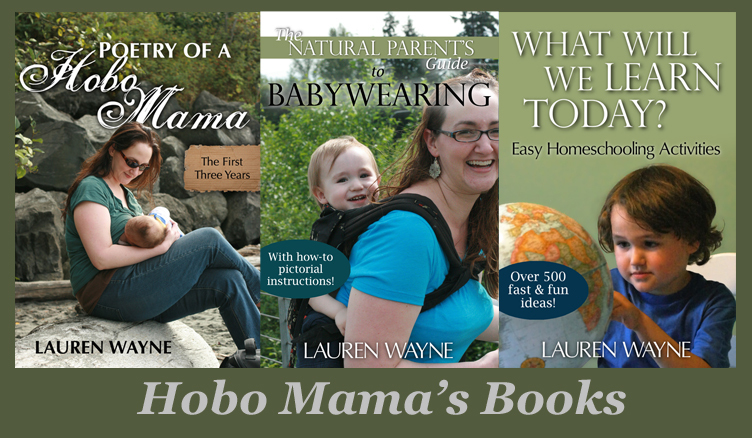 Hobo Mama Reviews: Couple hours left to enter the Picaboo photo book giveaway! Couple hours left to enter the Picaboo photo book giveaway! There are only a couple hours left to enter the lightning-FAST Picaboo photo book giveaway! Enter now for your chance to win a fabulous gift or a treasured keepsake for yourself!